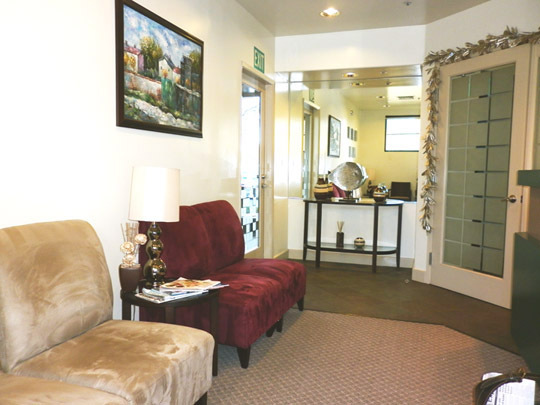 We are devoted to a comprehensive treatment approach to oral and dental health. Our top priority to providing you with a healthy beautiful smile. We provide a preventive and conservative treatment to our patients' dental needs and explain each procedure. Our patients often complement us as we explain the nature of their problem, the treatment options and proposed plans for prevention. We also provide a treatment estimate to the best of our abilities before we begin. In todays' dentistry, we restore not only dental function, but also aesthetics. Having a great smile is important, therefore we try to give our patients beautiful healthy smiles that are long lasting. 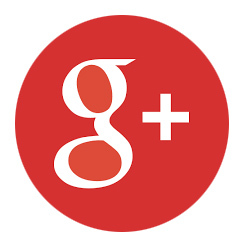 Our highly educated staff strives to provide our patients with the latest information relating to their oral health. In addition, we deliver our dental services in a safe, healthy, honest and friendly environment for both patients and staff. Free WiFi is available in the waiting rooms for our patients. 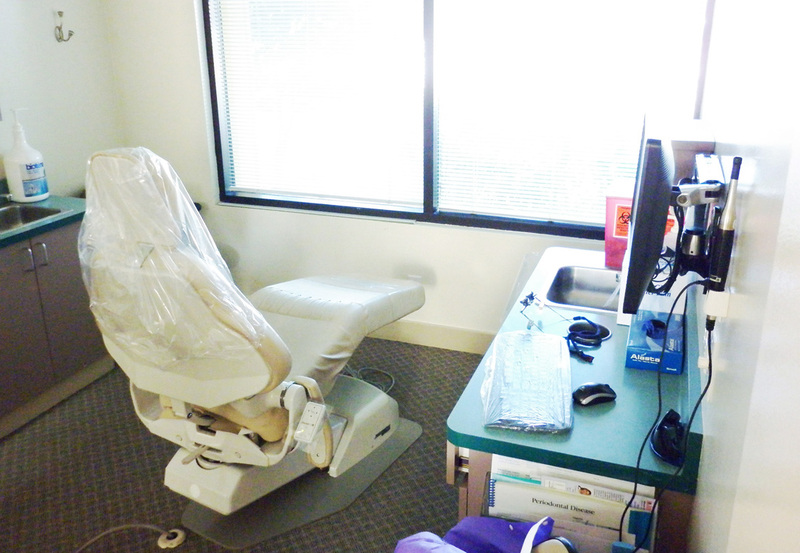 We practice in a safe environment that adheres to OSHA requirements, The Center for Disease Control guidelines, and The American Dental Association recommendations. Insurance: We accept most traditional and PPO dental insurance plans, as well as Mastercard, Visa, American Express and Discover and offer payment plans through CareCredit. CareCredit (click on the link) offers no interest payment plans if needed. Please contact Lori at 408-370-1185 if you have any questions. No Insurance? 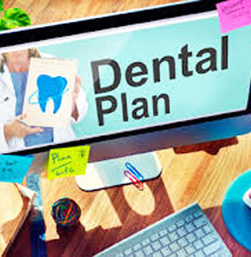 For those who have expired or no dental insurance, we offer our own affordable In-House Plan to help you maintain good oral health and offer peace of mind. It's very affordable, starting at $389 per year. For couples, it's less than $300 per year per person. Our dental insurance is to help prevent larger expenses from occurring, maintain your oral hygiene and save you money in the event of needed services. Again, please contact Rose at 408-370-1185. The success of our practice has been built on the foundation of trust between us and the patients. We make every effort to listen to our patients and help provide them a positive and relaxing experience while they receive their dental treatment. And that is why they refer their friends and loved ones to us all the time. We would like for you to come and be part of this experience!